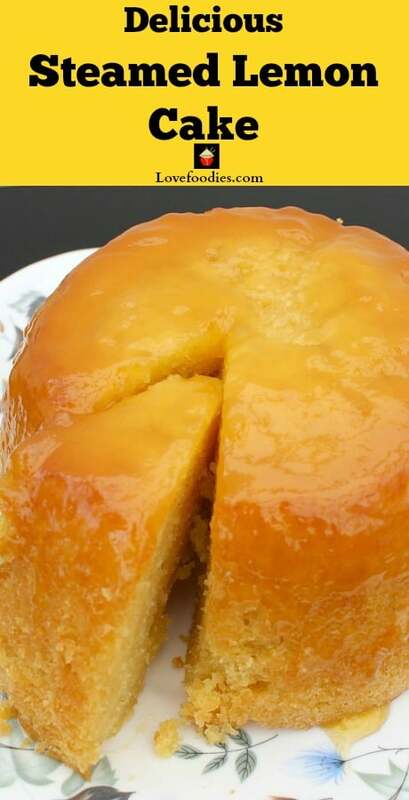 Lemon Steamed Cake or pudding is a lovely soft and fluffy cake steamed on the stove top, steamer or multicooker. Oh my goodness! Friends! 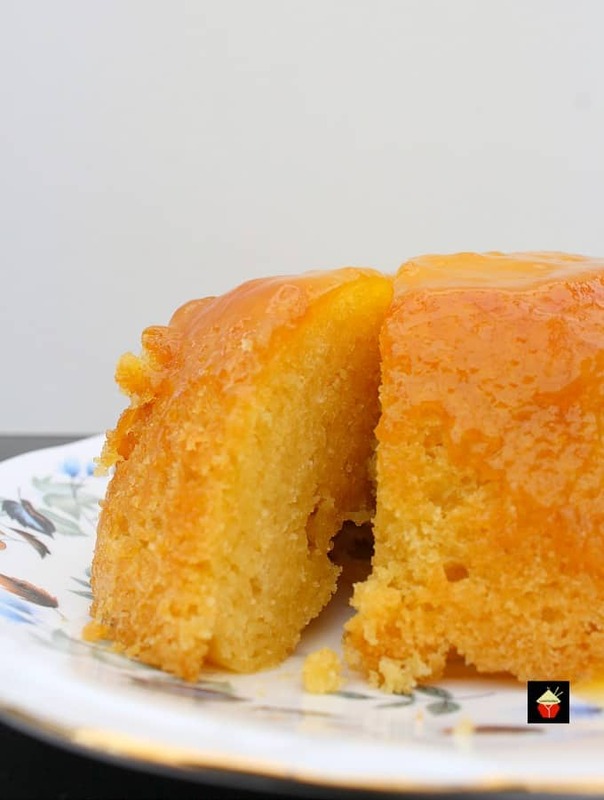 Today I have a most wonderful Steamed Lemon Cake recipe to share with you. 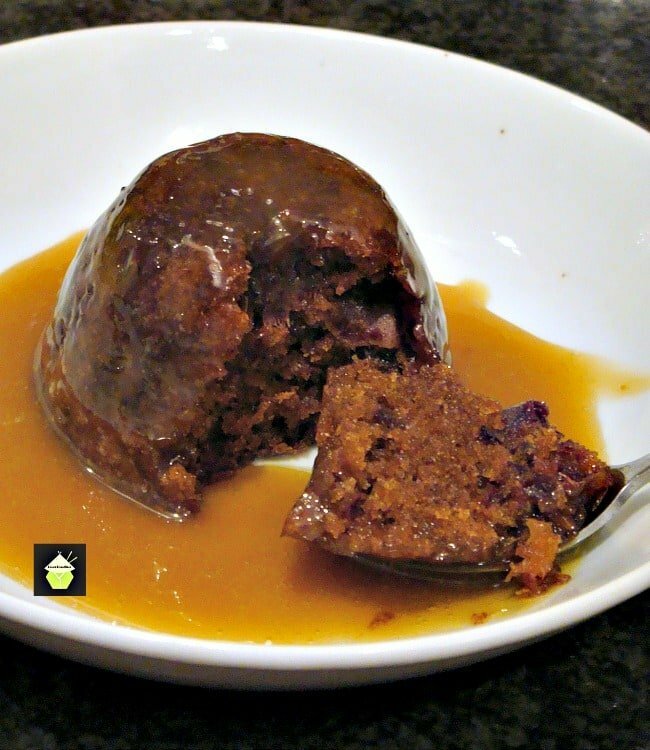 Now, depending on where in the world you live, you might call this a ‘pudding’, for example, in the United Kingdom, these types of cakes are referred to as puddings because of the type of bowl used in cooking and the method of cooking too, which is steaming. The bowl is known as a ‘pudding basin’ and is always used when steaming such things as Christmas puddings, sticky toffee puddings and so on. 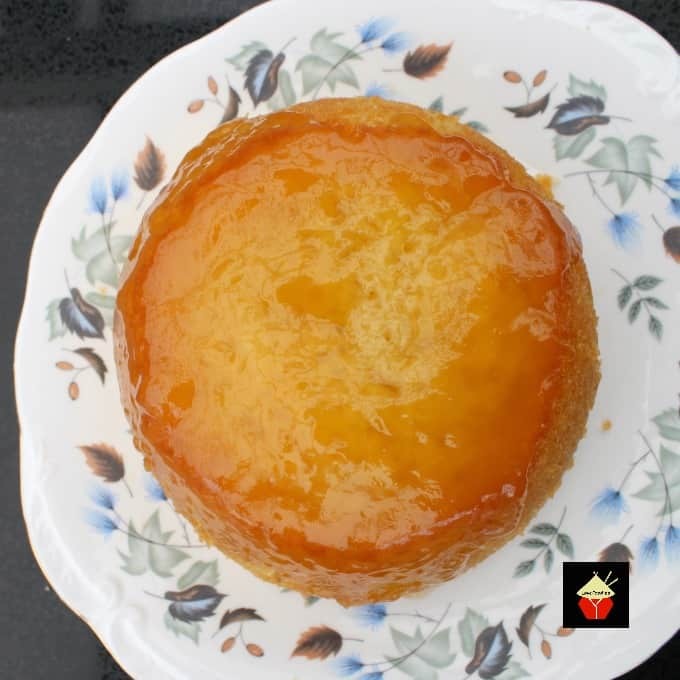 For those of you who aren’t familiar with steaming cakes, or puddings, I’ve given some easy instructions with photos on how to make a cover for the pudding during steaming, and of course, if you’re familiar with this, simply skip that part of the instructions. I hope those of you who haven’t done this before find the photos helpful! Steaming cakes is a lovely method of cooking. It ensures you get a soft and light cake, never dry and actually, it’s quite difficult to overcook, so long as you follow the cook times. Well, look at it this way, you won’t be able to burn or over brown your cake! 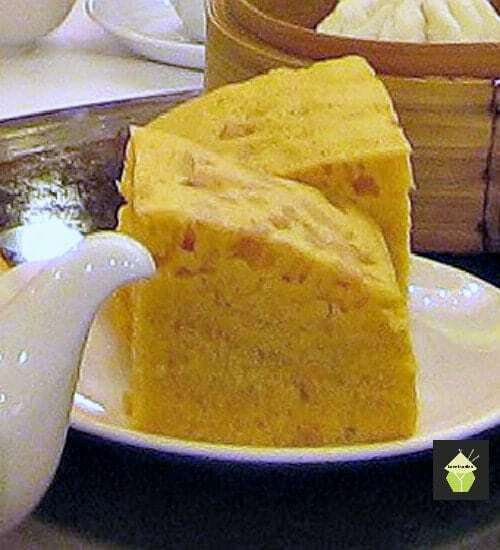 Here’s another of our steamed cakes, it’s a Chinese recipe called Ma Lai Go, and often served as part of Dim Sum. It’s soft, light and absolutely delicious! 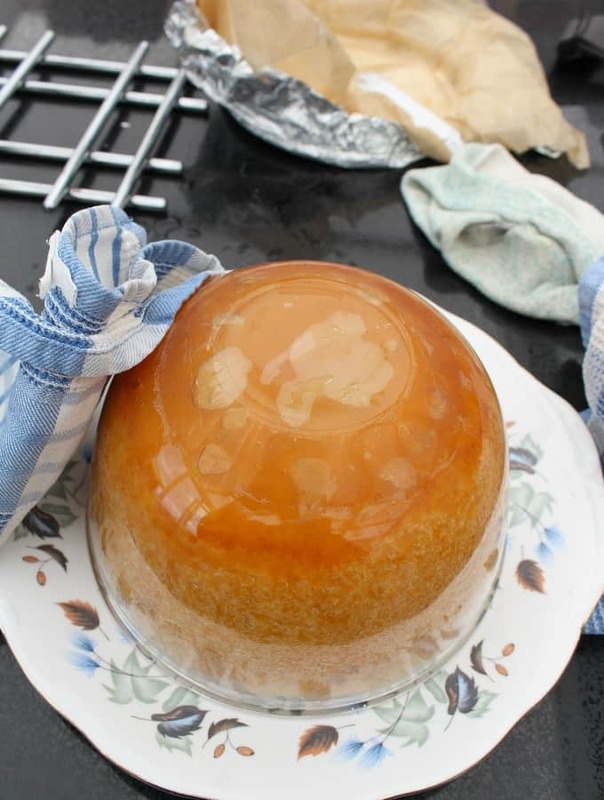 Traditionally, steamed puddings are served warm with custard. 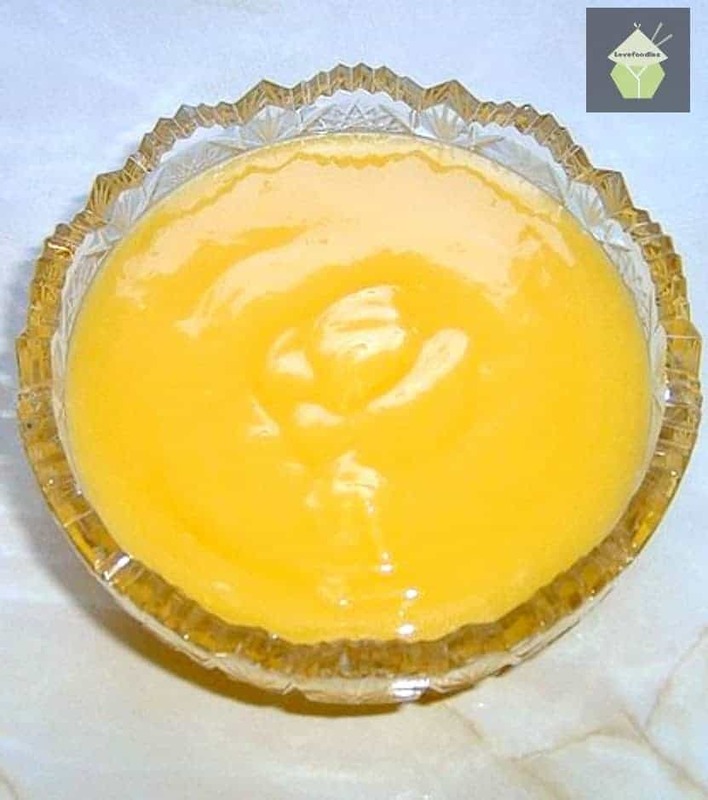 We have a lovely recipe for homemade custard which you can see here. 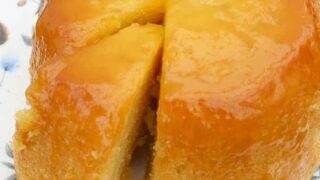 For this steamed lemon cake, you can serve with custard, vanilla ice cream or simply eat on its own. 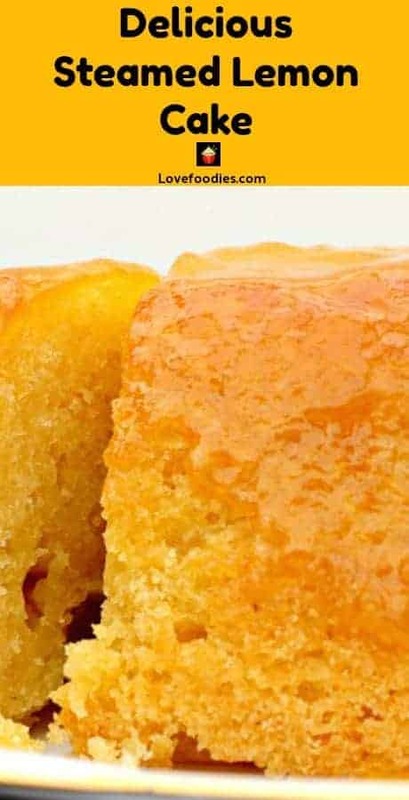 If you’re making this steamed lemon cake ahead, you can cover it and keep chilled for a day and then simply pop in the microwave to warm up and then serve. It will also freeze well too. 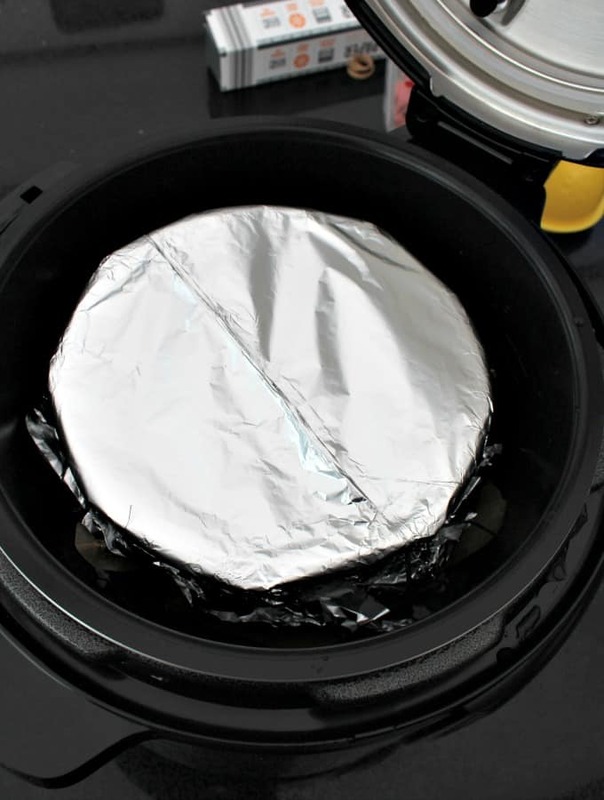 Again, allow to defrost and microwave for about a minute if warming the whole cake then serve. I’ve made this recipe by hand, simply using a spatula to mix the ingredients. 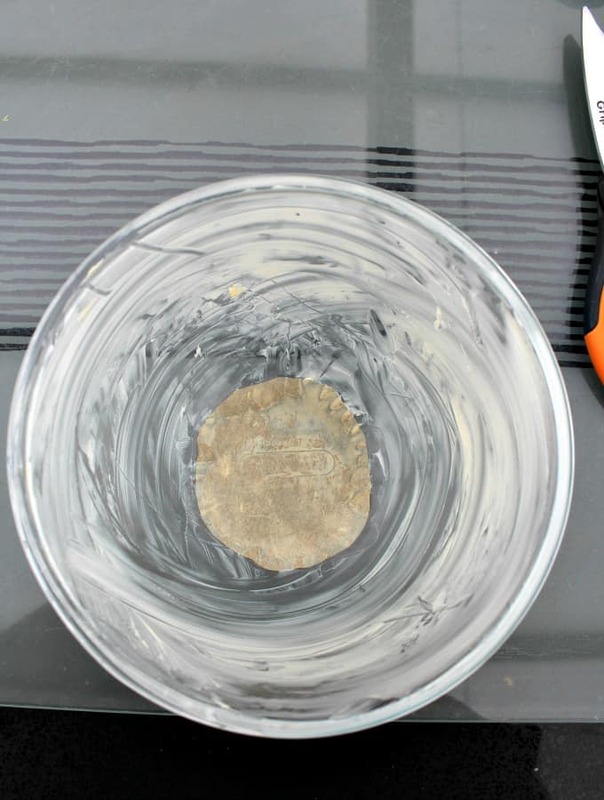 No need to use an electric mixer. 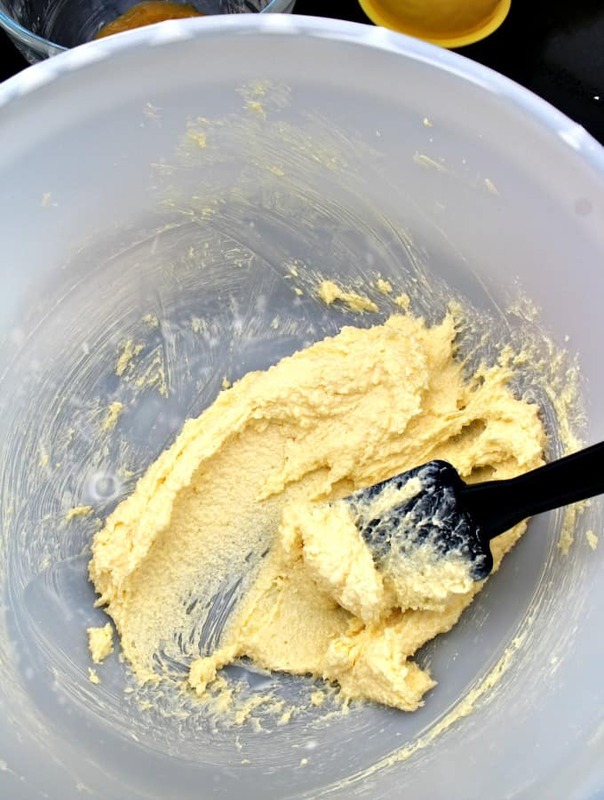 Just make sure your butter is softened before you start and it will all mix very easily. I’ve used my multi cooker to steam this cake. 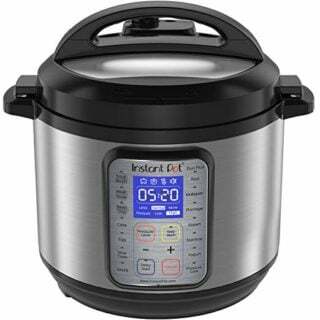 Some of you may have an Instantpot or similar. So the instructions are below for you. The key is to make sure your bowl is the right size to fit inside the multi cooker. I have only recently purchased my multi cooker (and I love it!). I didnt have a pudding bowl to fit so I bought one as most of my baking equipment is in a storage box right now (moving house soon!). 3. Make sure it is heat proof. 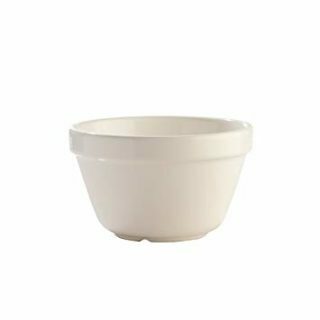 You can get plastic pudding bowls, however, most are not for steaming, but only for microwave, so please make sure! This one is exactly like the one I have in my storage box so you have an idea of what to look for. 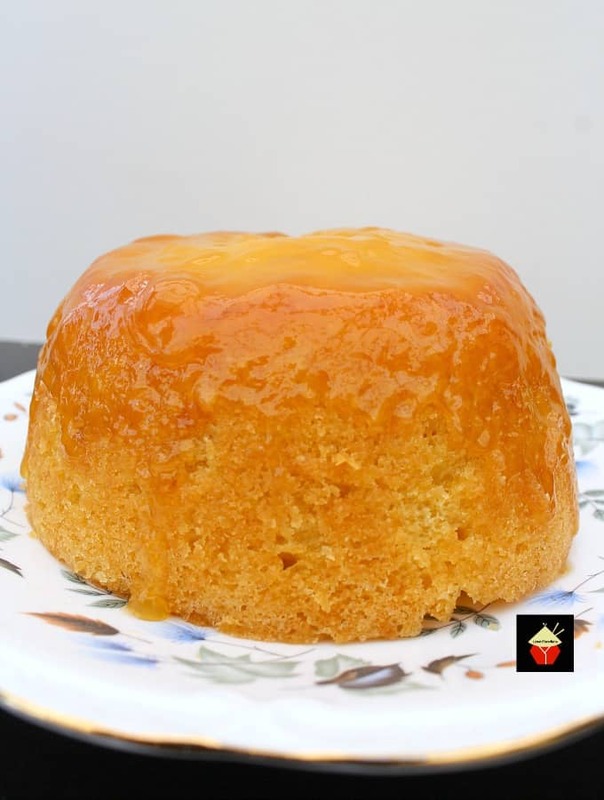 So, getting back to this delicious Steamed Lemon Cake recipe, this is a lovely dessert to serve to guests and equally, to have for a weekend dessert. It’s flexible any time of year. In the summer months, you can eat it chilled with some ice cream and in the winter months, serve warm with some delicious custard. 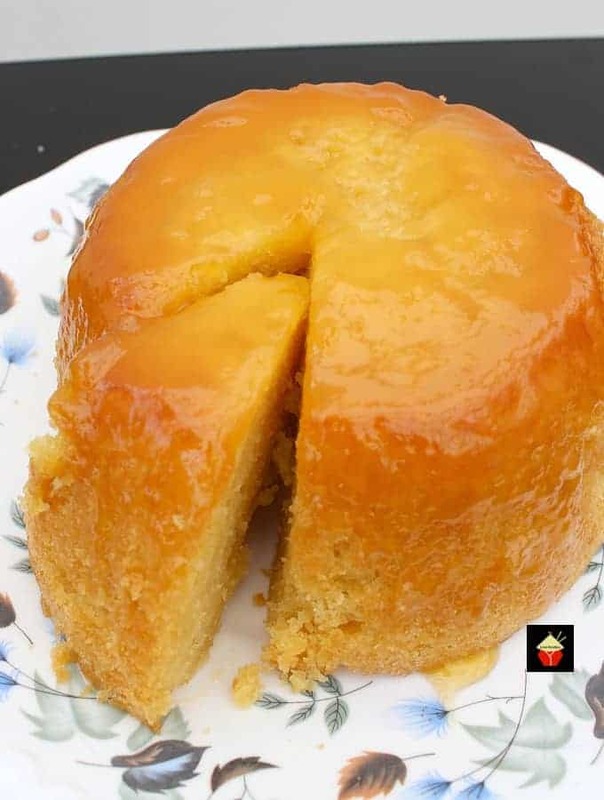 So let’s get straight to the recipe and see how we make this delicious steamed lemon cake. Please do enjoy! 1. Prepare your pudding bowl as follows; Place the bowl on a sheet of parchment paper and draw around the base and cut out the circle. My pudding bowl is diameter: 6 1/2 Inches or 16 cm at the top and 4 inches or 10cm in height. You need to make sure your bowl will fit in your multi cooker. This size is a perfect fit for mine. 2. 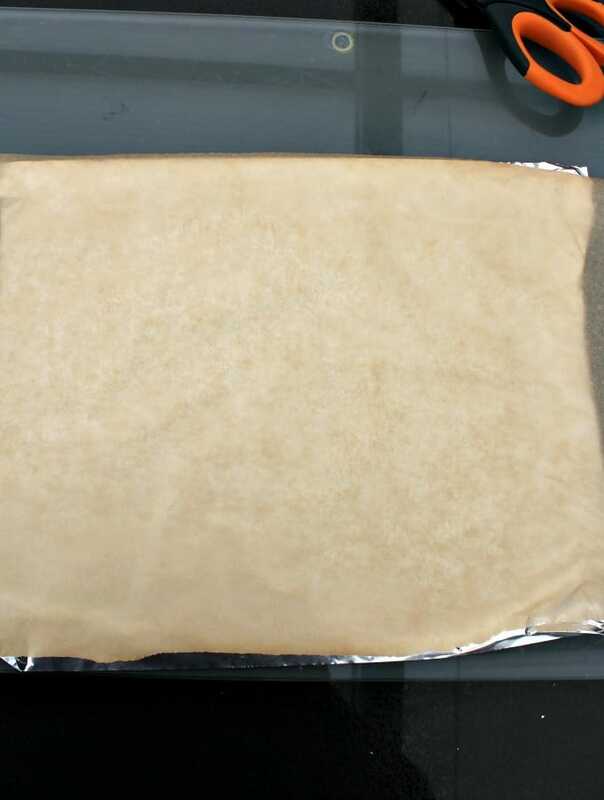 Grease the inside of the pudding bowl and place the cut out piece of parchment paper in the bottom. This will stop the cake from sticking. 3. 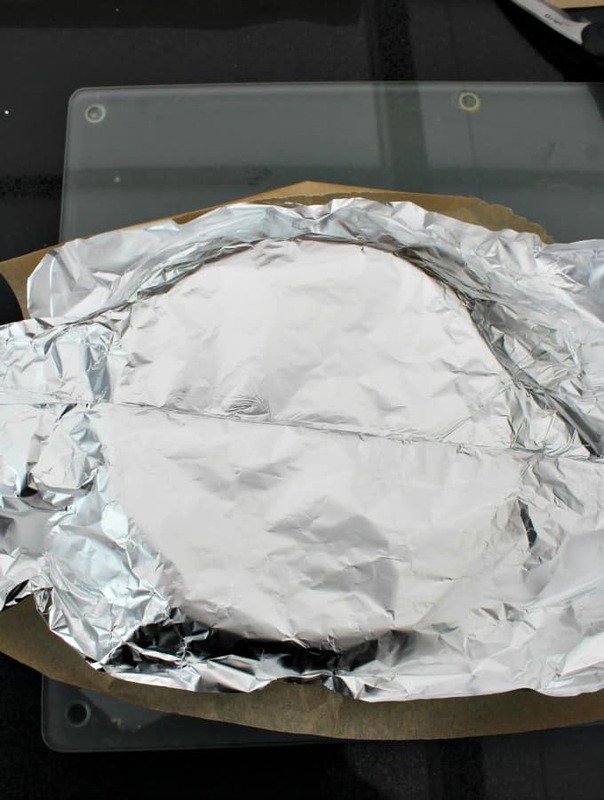 Prepare the cover as follows; Take a sheet of parchment and a sheet of aluminium foil large enough to cover the top of the bowl. 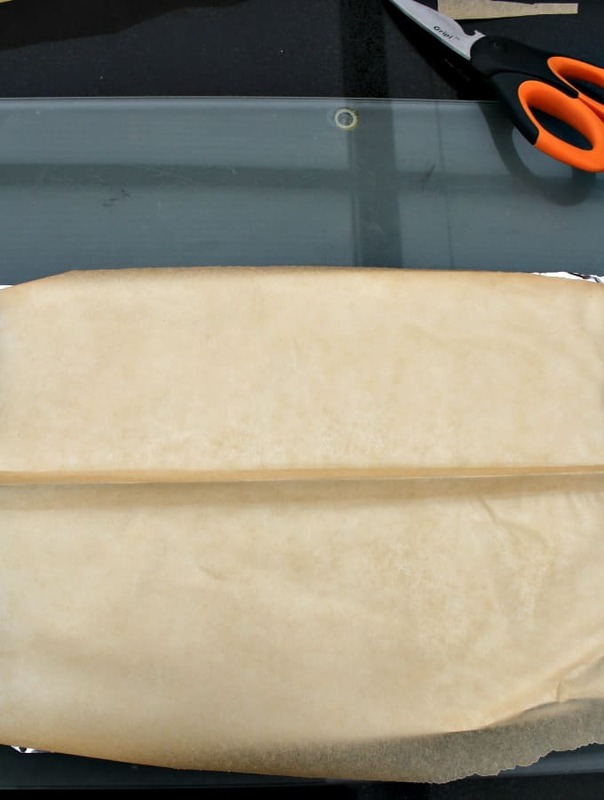 Place one on top of the other then form a pleat across the centre. Set aside. 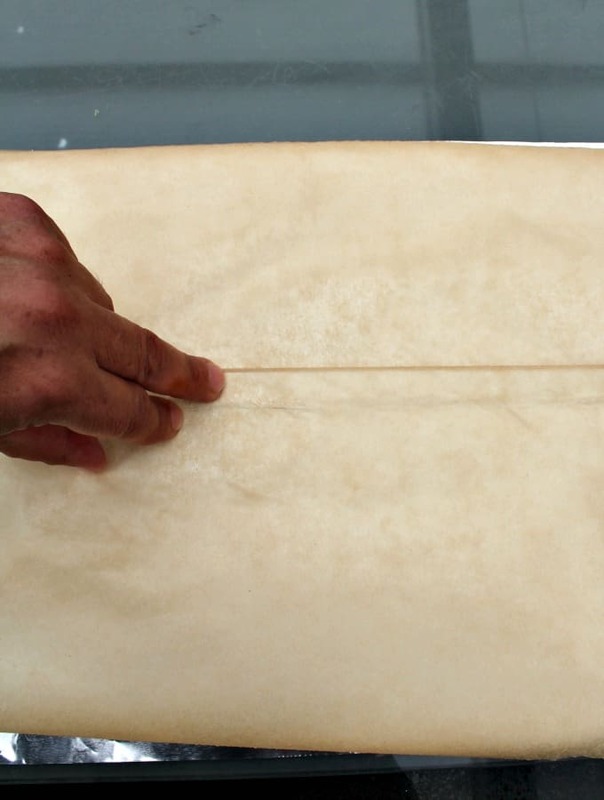 **The pleat is necessary to allow the cake to rise when steaming. 4. Cream the butter and sugar until light and fluffy. I’ve done this by hand as it is not hard so long as the butter is nice and soft. 5. Add the eggs, lemon juice and zest. 6. Add the SIFTED flour, salt and baking powder. Fold gently so as not to lose too much air. 7. 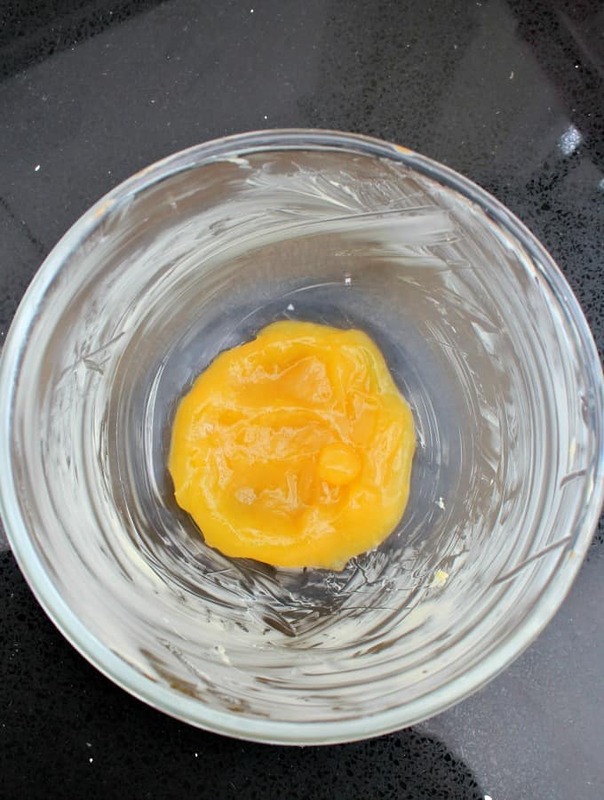 Add the lemon curd directly into the pudding basin so it sits on top of your cut out parchment paper in the base of the bowl. 8. Transfer cake batter to the pudding bowl. 9. 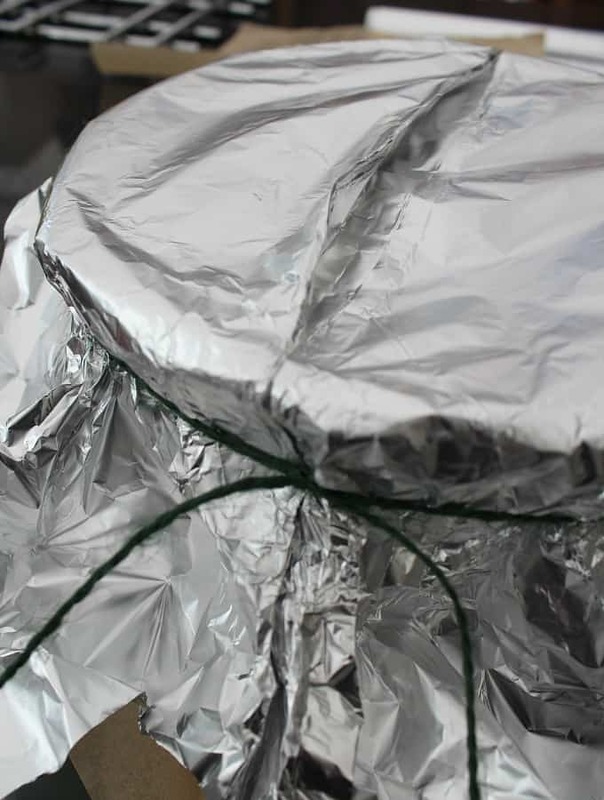 Place the parchment and foil over the pudding basin with the parchment on the underside. 10. 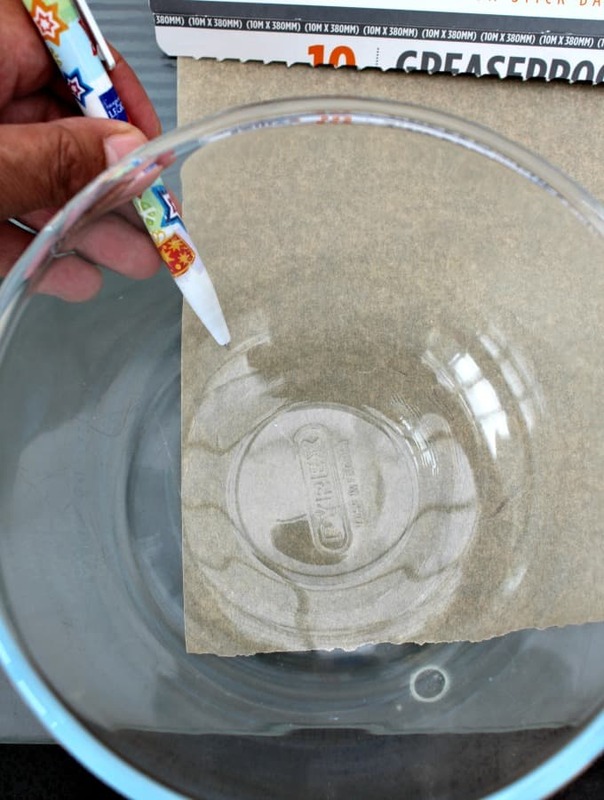 Using some string, tie the cover around the rim of the bowl. 11. Place in the steamer or multi cooker. For Multi cooker, place a trivet in the bottom of the cooking container and fill with water up to the level of the trivet. The setting should be for STEAM, for 45 minutes. When the time is up, release the steam and remove from the multicooker. 12. Remove the cover and place a serving plate over the pudding. ***Please be VERY CAREFUL as the bowl will be hot!! Use a tea towel! 13. Turn the plate and pudding bowl upside down and remove the bowl. You may have to wait a minute or so for gravity to work. The cake should drop easily. If it doesn’t, just run a knife around the edge of the bowl to loosen the cake then try turning it upside down again and the cake should drop. 14. 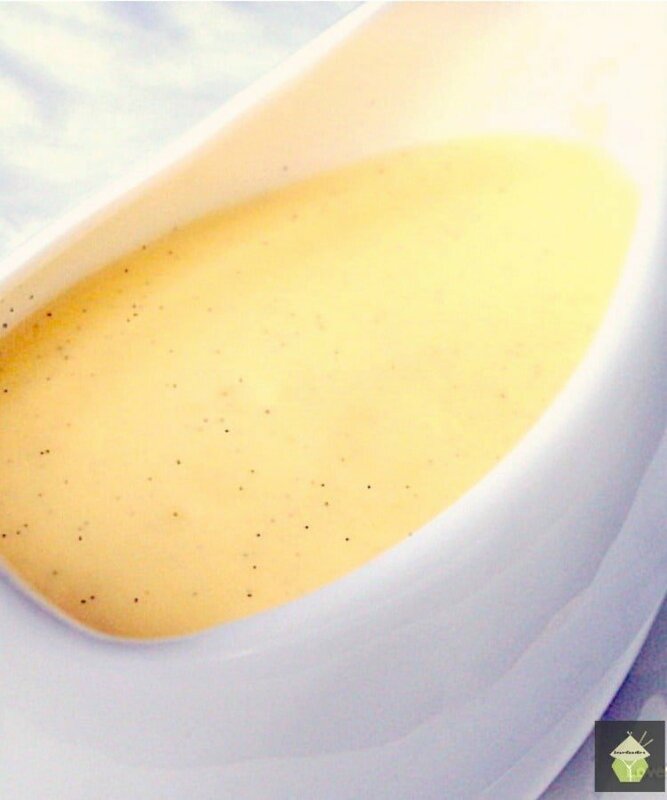 Serve warm with some custard or ice cream. 13. Turn the plate and pudding bowl upside down and remove the bowl. You may have to wait a minute or so for gravity to work. The cake should drop easily. If it doesn't, just run a knife around the edge of the bowl to loosen the cake then try turning it upside down again and the cake should drop. 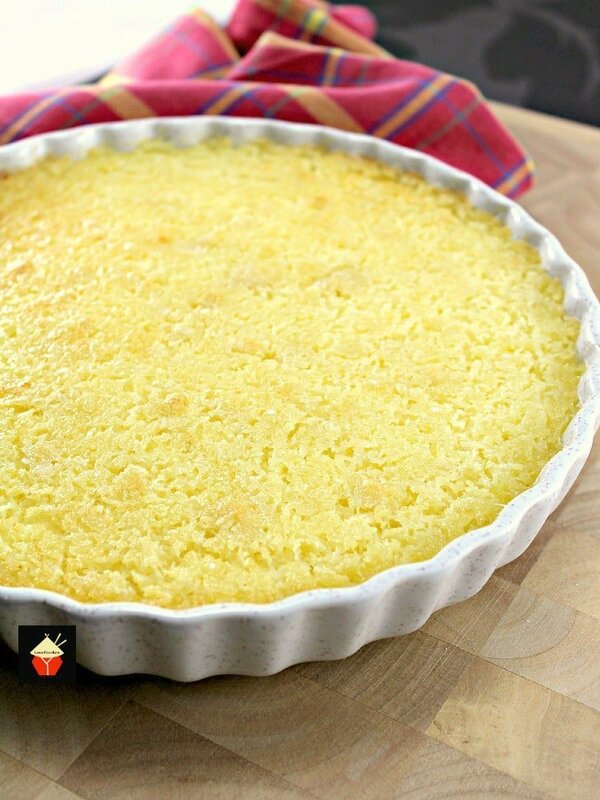 In addition to cook time concern , when eggs were added to the butter sugar lemon zest and juice the batter separated/ curdled . Is this suppose to happen? Self rising flour hard 2 find in my neck of the woods. I made my own by combining 1 cup of flour with 1 1/2 teaspoon of baking powder and a 1/4 teaspoon of salt. Hi Pea, thanks for your feedback. 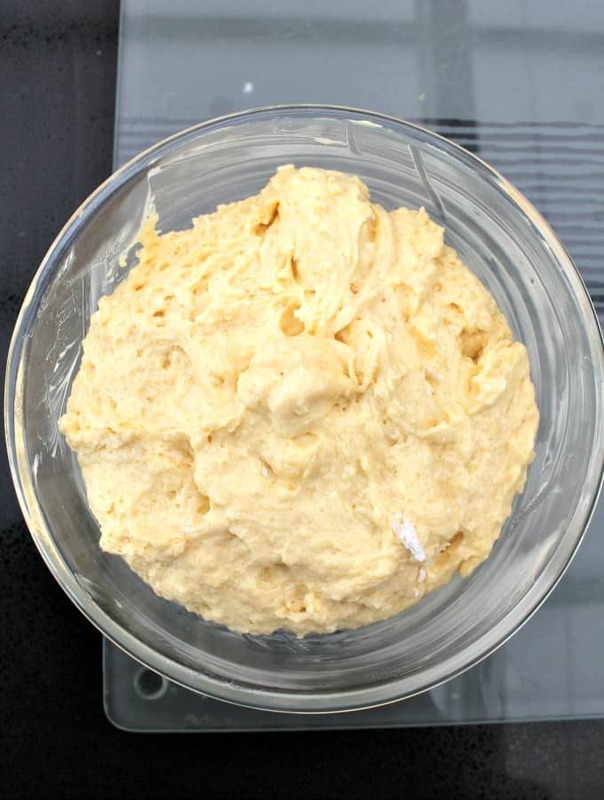 The eggs can cause it to curdle, so you can add them slowly whilst beating the mixture, adding a few tablespoons of the flour with the egg in stages. That stops the curdling. It is t too much of a problem as you don’t notice once it’s cooked so don’t worry too much. The steam time could be a little different depending on the brand of steamer etc, so I’m glad you were able to add a little extra time to steam! 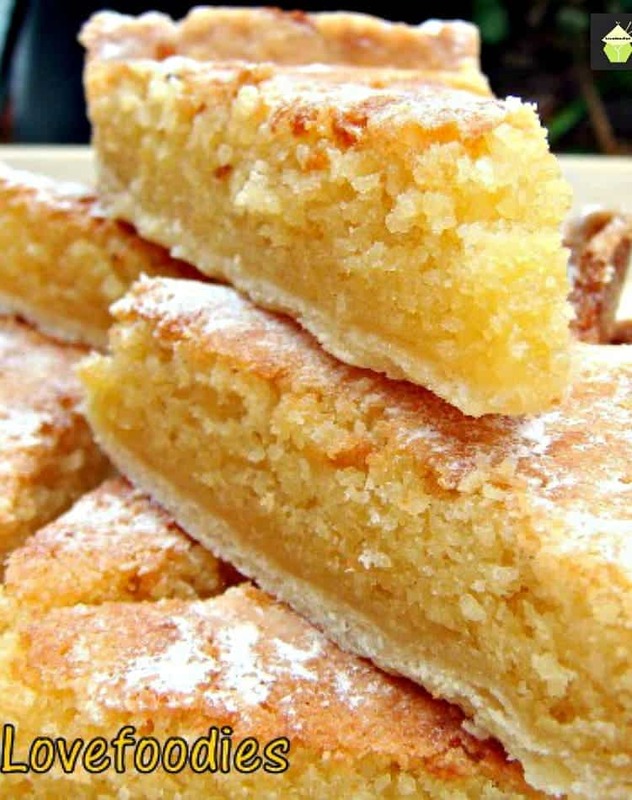 I don’t have an instapot or multi-cooker… how can I make this cake on the stovetop? It looks wonderful! Hi Deb, you can do it the old fashioned way if you have a deep enough saucepan with a lid. 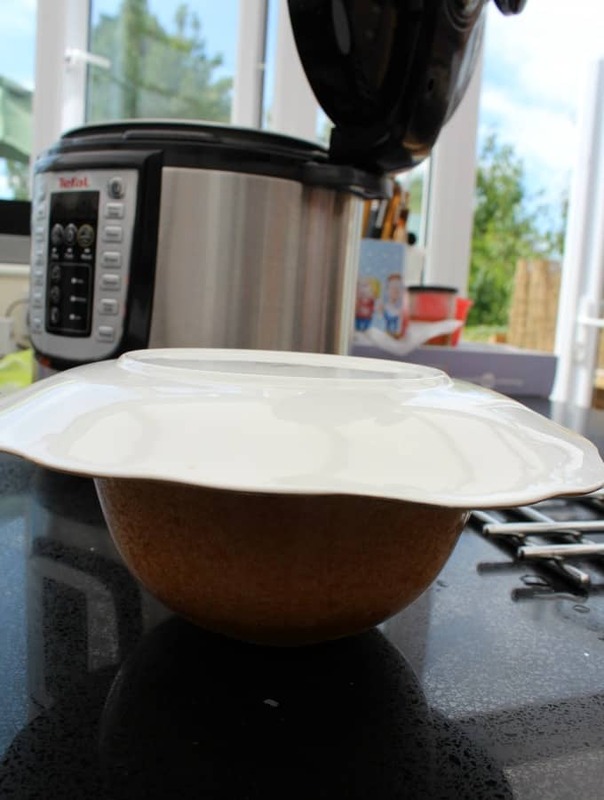 Simply Find an old saucer and stand it upside down in the pan, or something like a shallow tuna can (if you don’t have a steamer tripod) and stand the pudding bowl on top so it’s not going to touch the water,then fill the pan with boiling water up to the base of the pudding bowl. Put the lid on and steam on medium heat for around 40 minutes. 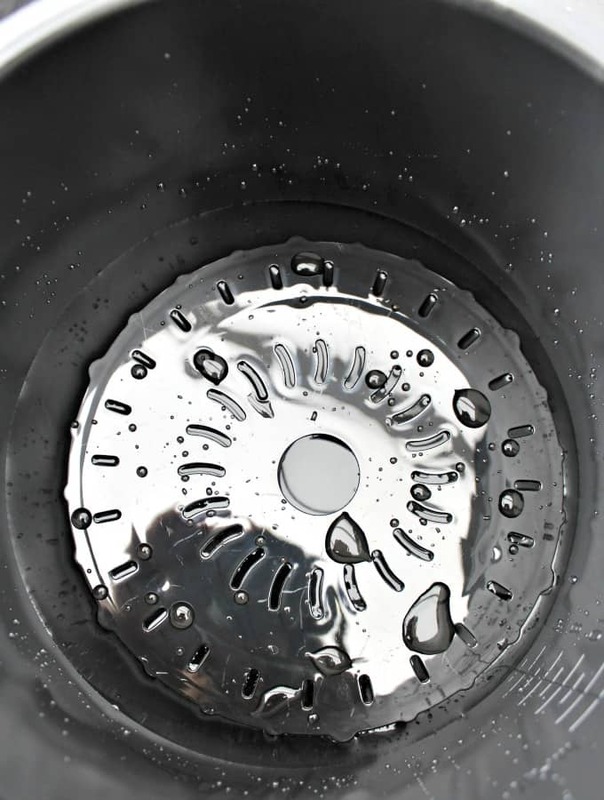 You might need to top up with hot water during cooking so keep an eye the pan doesn’t burn dry! But otherwise, that’s how you can steam on the stove top. Love your recipes. Yet to try one, but they seem really doable. My question is whether I can use a pressure cooker (on the gas stove, not an electric one) to make this, and if so, do I use the weight? I steam caramel custard without the weight. Hi Dee, glad you like the recipes! 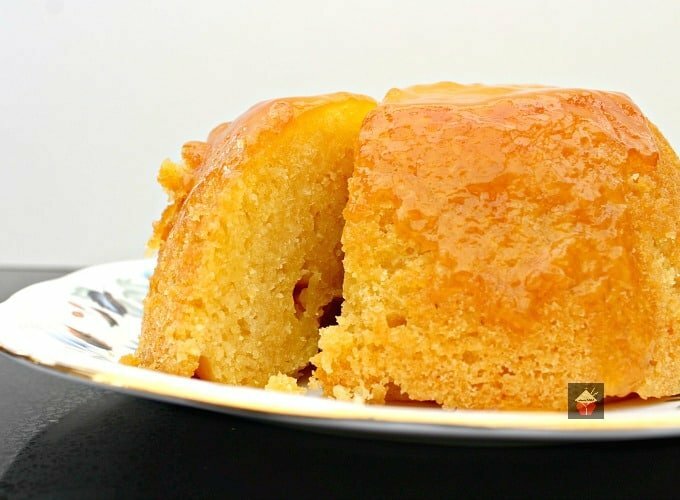 I haven’t tried using the pressure cooker to make this cake, only the steamer function so unfortunately, I can’t really advise how best to cook it using a pressure cooker on the stove top. If you try it that way please do come back and let us know how you get on in case anyone else is curious! Thanks for writing in and sorry I can’t be of much help this time! Hi Gary, yes! The hairy bikers is a funny show with some great recipes! For this steamed cake the cook time for stove top is the same so you should be fine. Please enjoy!